It is our policy to ensure that planners, faculty and content are independent of commercial bias. 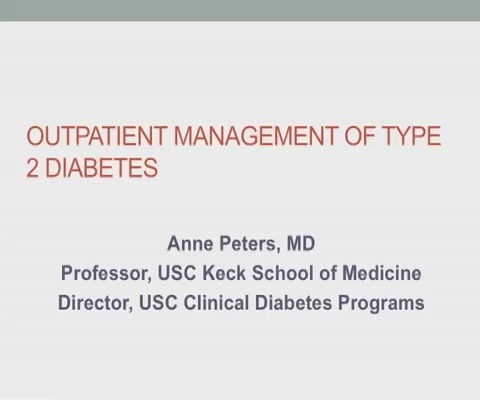 Dr. Peters states she is a consultant for Abbott Diabetes Care, Bigfoot Biomedical, BD, BI, Lexicon, Lilly, Medscape, Merck, NovoNordisk, OptumRX and Sanofi and has received research funding from Dexcom, Mannkind, and Astra Zeneca. It is our policy to review presentations ahead of time in order to resolve any potential conflicts of interest. No conflicts were identified in the review of today’s presentation.